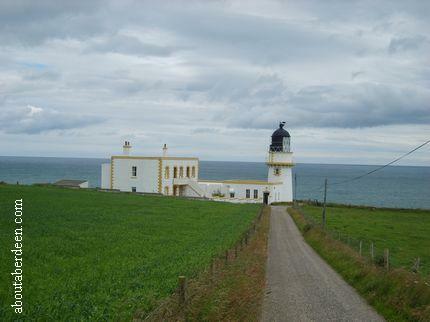 Todhead Lighthouse is located just South of Stonehaven and North of Montrose on the coastal road route of the A92. It is clearly sign posted and easily seen from the main road. A small bumpy road takes you down to Todhead Lighthouse with a few passing points so please do drive slowly not just to enjoy the view but to avoid accidents. AboutAberdeen narrowly missed a motorist going a wee bit too fast as we made our way to Todhead Lighthouse.  There is no public access to the short circular section tower of Todhead Lighthouse and the lighthouse keeper cottages are now private homes or holiday homes aboutaberdeen.com thinks. Without intruding on the owners we were able to park on the grass verge and take the photos of Todhead Lighthouse on this page. 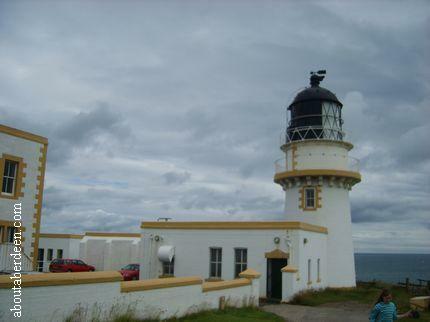 The history of Todhead Lighthouse dates back to the 8 November 1894 when the Board of Trade authorised the building of a lighthouse and a fog horn at Todhead. The Stevenson family oversaw the building work and this was by David A. Stevenson with the building work being undertaken by John Mitchell & Sons of Edinburgh. Todhead Lighthouse was switched on on the 20 December 1897. The 3,000,000 candlelight power light had a range of 18 miles and flashed every 30 seconds and there are 48 stairs up to the top of Todhead Lighthouse. The foghorn would sound during foggy nights and when the Scottish haar rose until 1987. The fog signal was first used on the 28 April 1898. From its early days until 1973 paraffin vapour was used to light Todhead Lighthouse. Electricity was thereafter used and Todhead Lighthouse was automated in 1988 with a new engine room. 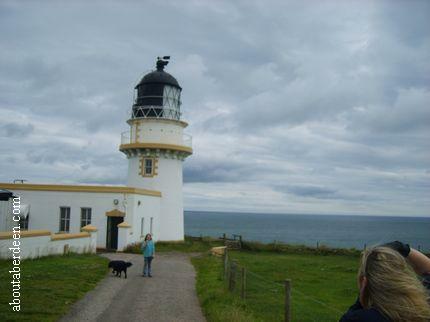 Because Todhead Lighthouse is a waypoint navigation between Montrose Lighthouse and Aberdeen Girdleness Lighthouse it was finally decommissioned on the 11 July 2007. Aboutaberdeen think the external buildings were then sold. The area of Todhead or Tod Head is thought to come from the Gaelic word of Toedhadh which means warm and simmering though it could also come from the old Scots word Tod which means fox.